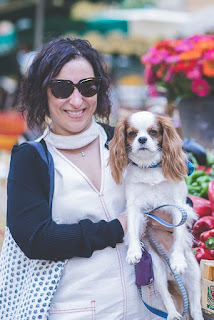 Featured at Coffee with a Canine: Miriam Parker & Leopold Bloom. How far would you got to find the place you belong? Hannah is finally about to have everything she ever wanted. With a high-paying job, a Manhattan apartment, and a boyfriend about to propose, all she and Ethan have to do is make it through the last couple of weeks of grad school. 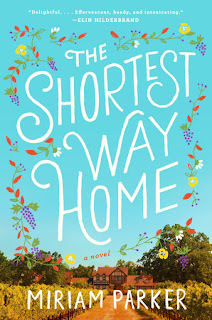 But when, on a romantic weekend trip to Sonoma, Hannah is spontaneously offered a marketing job at a family-run winery and doesn’t immediately refuse, their meticulously planned forever threatens to come crashing down. And then Hannah impulsively does the unthinkable – she takes a leap of faith. Abandoning your dream job and life shouldn’t feel this good. 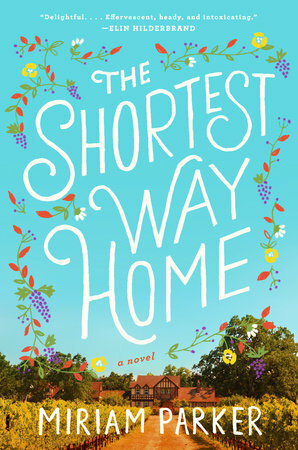 But this new reality certainly seems like a dream come true–a picturesque cottage overlooking a vineyard; new friends with their own inspiring plans; and William, the handsome son of the winery owners who captures Hannah’s heart only to leave for the very city she let go. Soon, the mission to rescue the failing winery becomes a mission to rescue Hannah from the life she thought she wanted. Crackling with humor and heart, The Shortest Way Home is the journey of one woman shedding expectations in order to claim her own happy ending. Coffee with a Canine: Miriam Parker & Leopold Bloom.